The cloud has given small businesses access to incredibly powerful technologies, yet many still hesitate to go all-in on a cloud transformation strategy because of concerns about security, cost, complexity and loss of control. Even as some 62 percent of small businesses say they expect to spend more on cloud services in the next year, a majority also say their software is still mostly or entirely on-premises, according to a survey commissioned by the company I lead, AppDirect, that reached 500 U.S. IT decision-makers. That disparity is a big opportunity for channel providers, who are in an ideal position to educate SMBs about the cloud and how it works. Let’s face it: Small businesses, especially the smallest SMBs, can actually benefit the most from an investment in low-cost, easy-to-manage cloud services. In fact, the smaller the business, the more cloud-based solutions they should be using. With a better understanding of cloud-based solutions, SMBs won’t have as many concerns regarding security and availability — and alleviating anxiety should lead them to buy more cloud services. 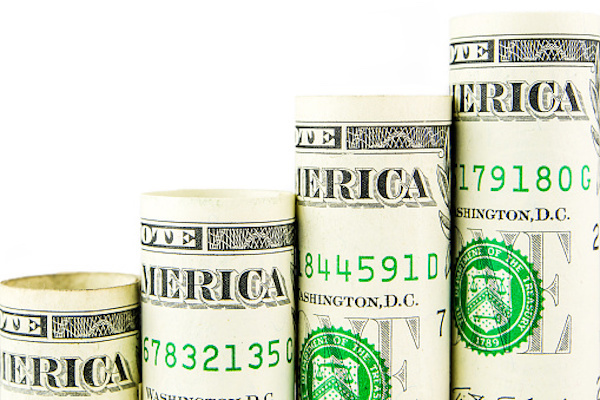 Those additional sales have the potential to add up quickly: U.S. public cloud services spending is projected to reach $73.5 billion in 2017, according to IDC. Above all, SMBs want every aspect of finding, buying and managing their cloud services to be much easier than they perceive that process to be now. SMBs also need to understand that embracing digital transformation can pay big dividends in the long run. It’s truly about their ability to compete: Having access to and knowing about which software solutions they need to run their businesses effectively can mean the difference between success and failure. With that in mind, here’s a look at the biggest challenges small businesses face as they seek to find, buy and manage cloud services, as well as the steps channel providers and VARs can take to attract and retain this key customer base. Company size is a strong determining factor in planned use of the cloud, and misconceptions about cloud computing are a big part of what holds companies back. Larger SMBs use more cloud services currently and are more likely to expect to increase spending in the next two years. On average, a small business might use a half dozen or so cloud services, but nearly one in five currently use none. 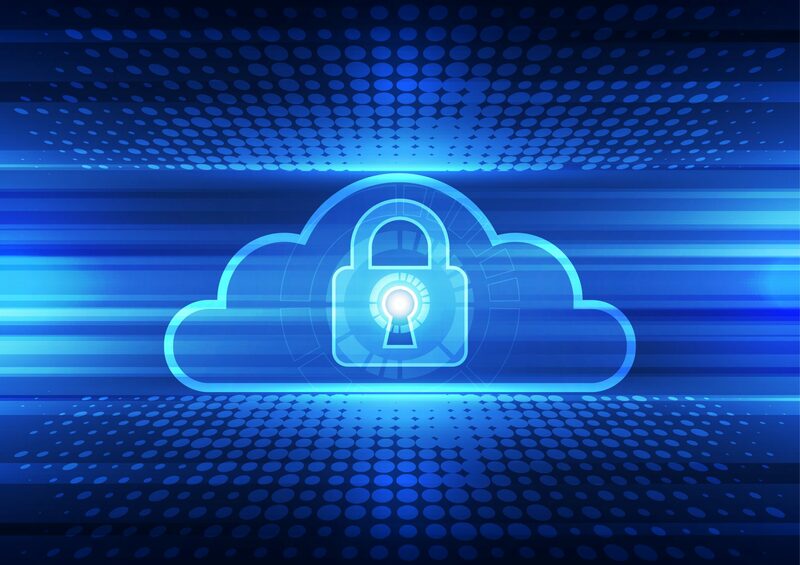 Among the SMBs that fall into this category, security is cited as the biggest concern, especially for very small organizations that are unsure about cloud-based solutions. But the idea of the cloud being “less secure” than on-premises software is largely a myth — especially when it comes to small companies that likely can’t afford security staffs. 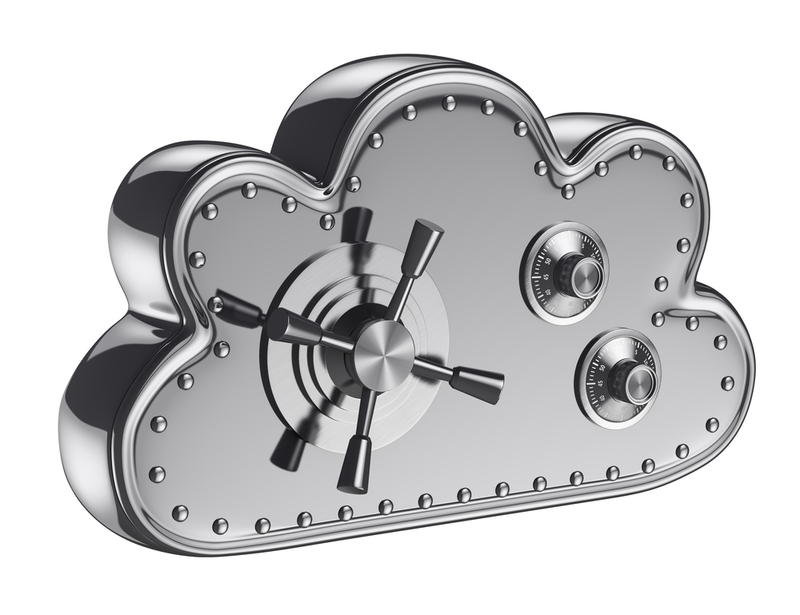 According to a 2016 survey conducted by the Cloud Security Alliance, 65 percent of respondents were confident that cloud had equal or greater security than internal IT systems. Demystifying security issues for those small SMBs could go a long way to converting them to customers. From the survey, it’s clear that SMBs want evaluation and purchasing help, and they want it no matter what stage of the buying cycle they’re in. Whether just exploring or looking to buy right away, they crave expert advice. In fact, there is a big gap between how small businesses want to buy cloud services and how these sales actually happen. Currently, most SMBs buy directly from vendor websites, but a majority also believe that having to shop multiple vendors for services is a waste of their time. When it comes to buying software, small businesses want to go to a single vendor, and there’s a near-universal desire to talk to a real person who can help them and answer their questions. This is especially true because the sheer number of business applications to choose from can quickly overwhelm IT decision-makers at small businesses. Among their priorities, SMBs want easy access to customer and technical support, as well as a central location to manage apps across their organizations. They also want to be able to buy bundled apps, wrapped up either with other software or with core services, such as internet, to save on costs and complexity. But don’t be scared off by that — in technology, it’s no secret that there is constant pressure to lower prices. However, our survey found something interesting: What SMBs seem to want most from their cloud services is simplicity, not low prices. If you make it easy to use and manage cloud services, you can fight commoditization. Service providers and resellers can capitalize on these desires by offering bundle options, consolidated billing and high-touch customer service. > Equip your reps to sell cloud services. Whether you’re a telecom provider or VAR, there’s a lot you can do to support the sale of cloud services beyond your core products. For starters, fine-tune your comp structures to motivate your sales force; determine how to bundle services in a way that adds value for the customer; integrate with your existing back-end systems to unify service delivery; and provide a human element with premium tech support to help with activation, onboarding and ongoing support. > Lead with top app categories. In cloud services, these include IT and security, office productivity, and backup and storage. The best approach is to “land and expand” — start by gaining sell-through of an anchor application and expand as the relationship with the customer matures. 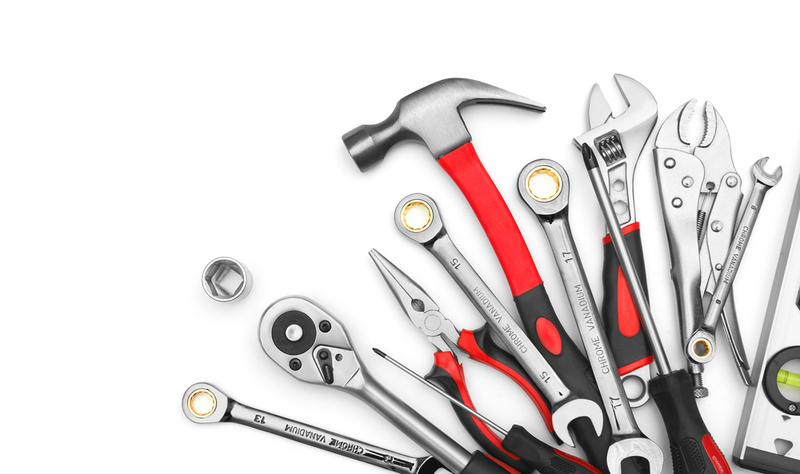 > Offer the right management tools. It’s critical that IT administrators and decision-makers understand what cloud apps are being used, who’s using them and how they’re being used within the organization. There are a few ways of accomplishing this. You could offer your customers identity and access management tools so that they can provision accounts appropriately, or provide data visualization capabilities that help them understand how apps are being used across the organization. Cross-app search is another useful tool: It breaks down content silos between apps and allows users to find the files they need across all of their services. The bottom line is, over the last decade, we’ve seen an explosion in cloud services. Large, resource-rich enterprises were the first to make the move, but SMBs are quickly catching up. They are eager to adopt and willing to spend. With the right approach, your organization can fulfill their needs — and fuel your own bottom line. Daniel Saks is the co-CEO of AppDirect, which he founded in 2009 with Nicolas Desmarais. Saks plays a key role in the growth and development of AppDirect, from attracting a leading team to nurturing relationships with customers and partners.